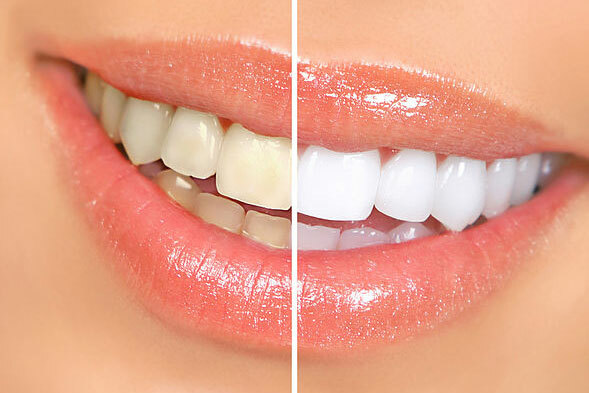 Over the counter teeth whitening products are far weaker than anything your dentist has to offer. When you see a dentist for professional teeth bleaching, they can control exactly how strong the treatment is and give you better results. Depending on your preferences, you can take the gel home to whiten on your own time, or jump-start the process with an in-office treatment. 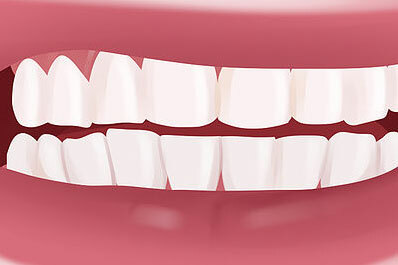 If you’re looking to aesthetically enhance your smile, bonding is one of the best methods. 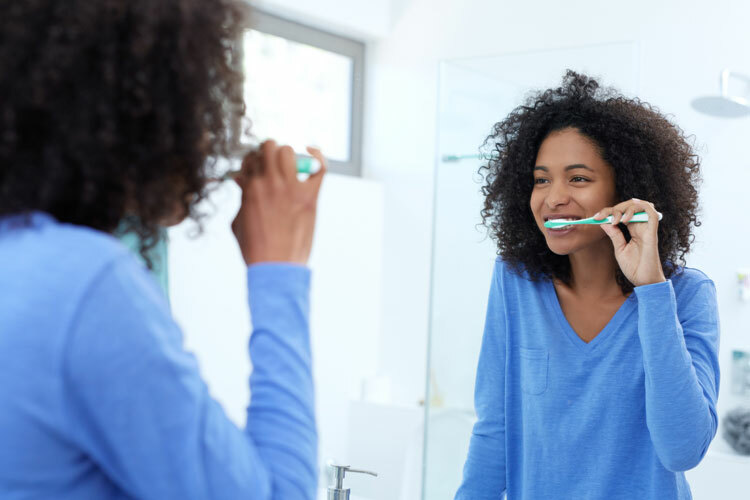 You might just be surprised at how simple the smile makeover process can actually be! 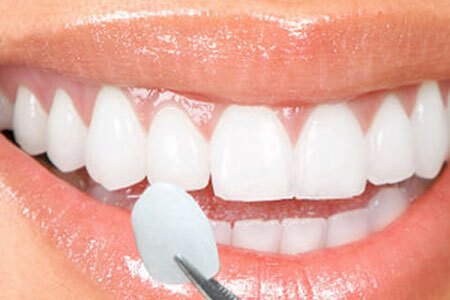 If you need to cover everything up and redesign your smile completely, veneers are the way to go.